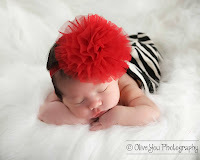 Our family is always looking for ways to save money and reduce our use of harmful chemicals in lifestyle. We can usually get tooth paste for free with coupons, but they contain fillers like glycerin and other not so healthy chemicals. There can even be gluten hidden in the fillers of tooth paste. 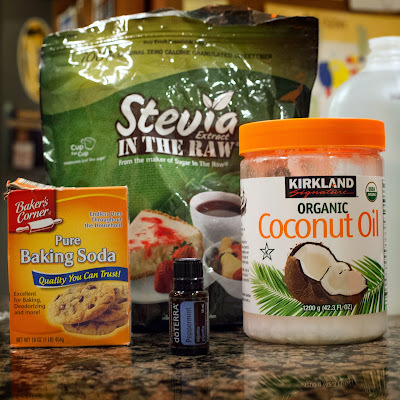 I have sometimes used baking soda with peroxide, but didn't think that it was practical to ask my children to mix their own paste day and night. 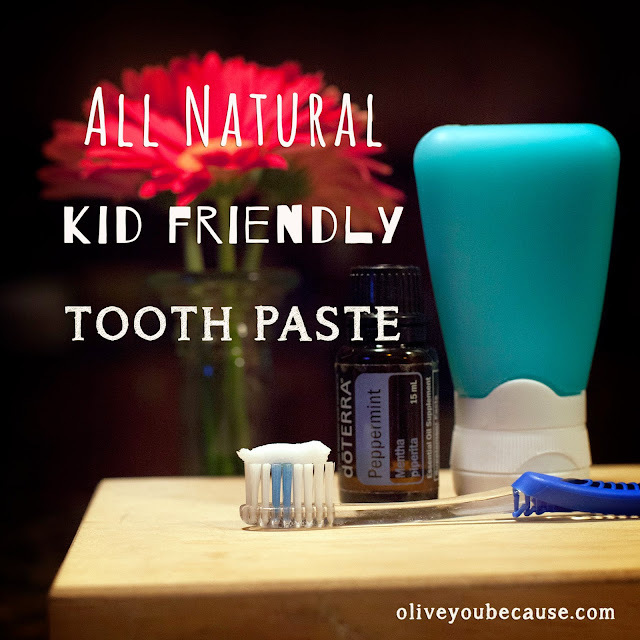 Simple is better when it comes to so I wanted to make a squeezable tooth paste with safe ingredients that my kids would like using. I wanted to make sure it didn't have gluten for me, and it also had to economic; the Natural tooth paste at the store can be costly. By combining some of our household staples we had everything we needed for a safe and healthy alternative to the store bought tooth pastes. Coconut Oil: It has antimicrobial qualities that are great for fighting bacteria that caused gingivitis and helps prevent tooth decay. It is used in ancient practices like oil pulling. Baking Soda: Helps prevent the build up of plaque and reduces your risk of gum disease. It has many other oral benefits like, teeth whitening, soothing mouth ulcers, and fighting bad breath. Check out dynamicdentalinc.com for more details. Stevia: We use it as a zero calorie sweetener for taste and has antimicrobial properties, too. Peppermint: Often found in over the counter oral care products for flavor and health benefits as well.